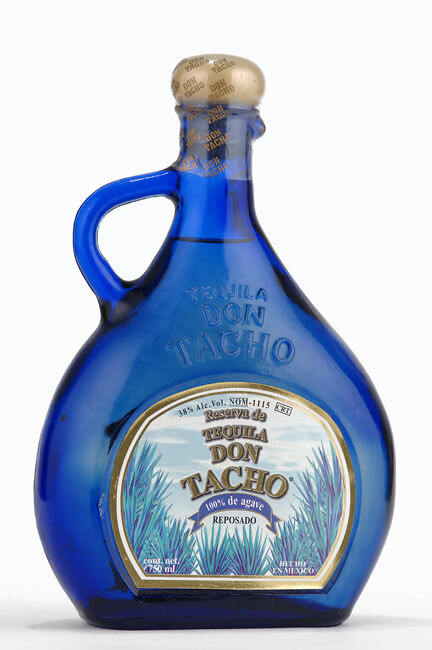 Tequila "Don Tacho" was born quite a while a go, but not by coincidence, this tequila is the result of an intense search to find the most adequate place, soil, water and climate, and with this together, the strategic location and the geographical zone authorized by the Mexican standard for elaborating tequila. 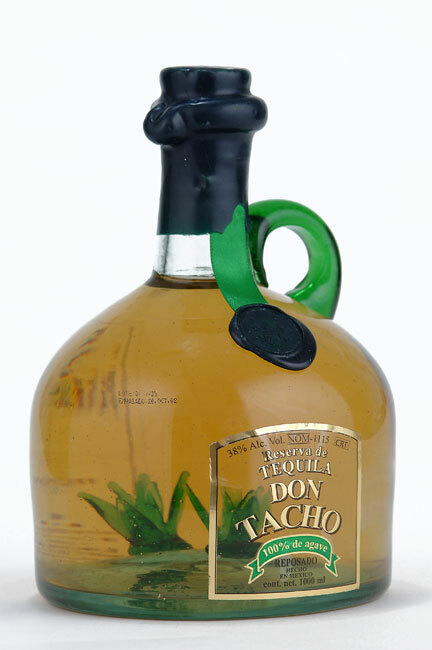 In addition to this, it was also important to find the perfect container which allows Tequila "Don Tacho" to breathe joyfully and correctly, sending its own amber sparkle from its 9 month aging process, for the delightfull experience and tastebuds of all those tequila lovers. Reposed Tequila "Don Tacho" is left to repose for nine months in huge oak barrels, in the heart of the tequila zone, in "El Arenal Region", a little town in Jalisco. The aging process requires perfect timing to produce "reposed tequila" and not a longer process which is known as an aged tequila. 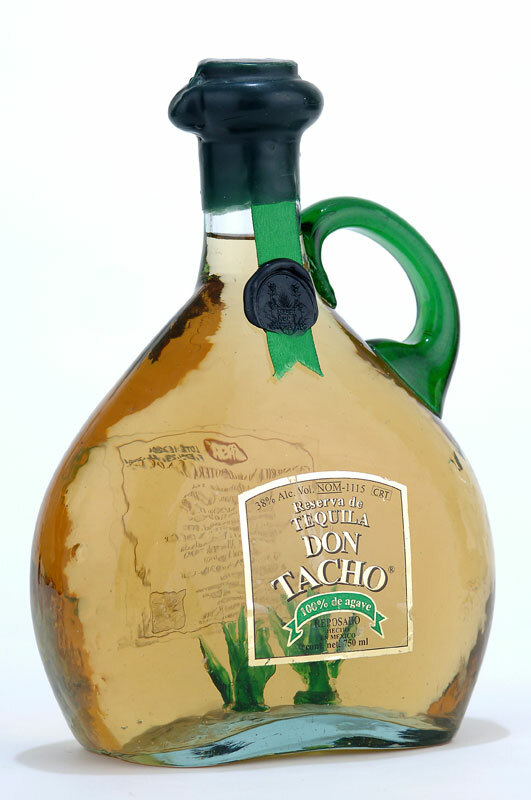 "Don Tacho's" tequila region is located 29 km. 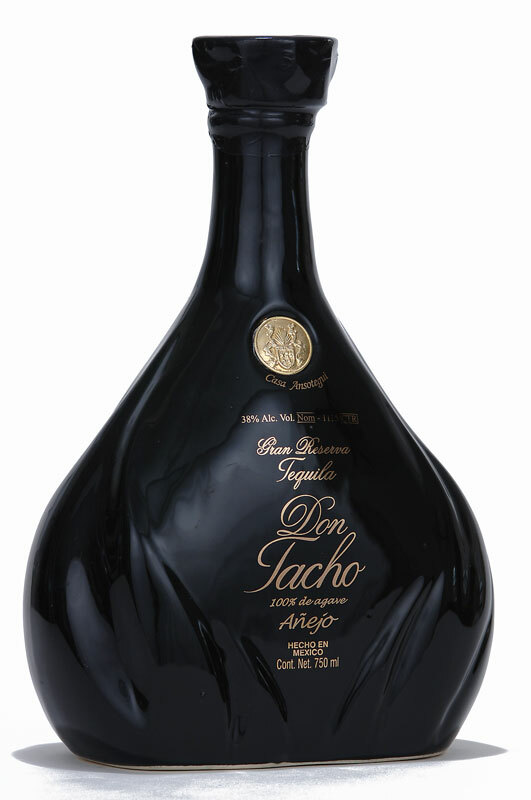 from Guadalajara, a city filled with tradition, culture, folklore and the history of Mexico which portrays and gives birth to the most Mexican of all beverages, Tequila "Don Tacho". Lago Athabaska 164-C Col.Huichapan Tacuba 11290 Mexico, D.F.